Christian Dior revolutionised women’s fashion in the mid twentieth century, following the Second World War. His New Look which debuted in 1947 shocked the world but its effects were key in reshaping the post war woman. After years of austerity, the New Look used masses of fabric to achieve the iconic hourglass shape. It was also a return to femininity after the dullness of the wartime fashions. Finally, it represented a return to glamour after the years of suppression during the Second World War. The two 1947 fashion lines were originally named ‘Corolle’ and ‘Huit,’ however the editor-in-chief of the American Harper’s Bazaar Carmel Snow declared ‘it’s such a new look,” which gave the style its name. In 1947 Vogue wrote that ‘His ideas were fresh and put over with great authority.’ They were thought to be equal parts feminine and Parisian and the iconic silhouette influenced the fashion of the next decade. 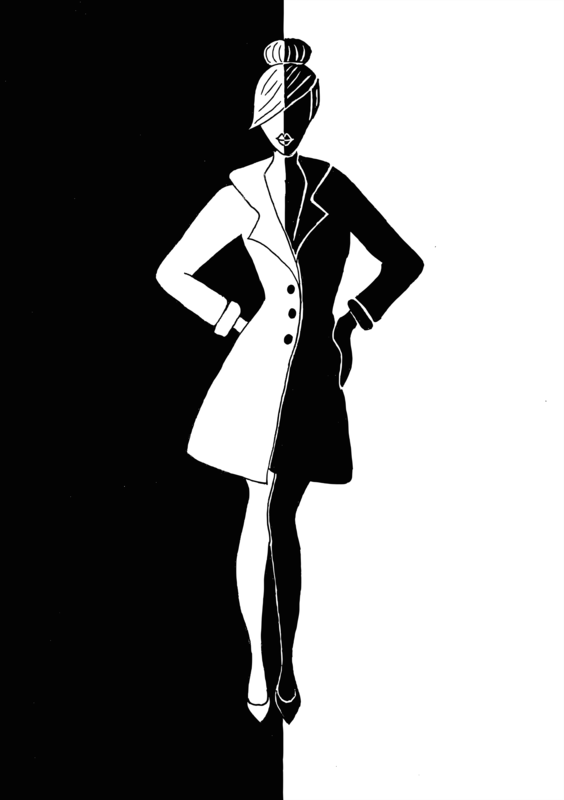 Dior’s main concern was silhouette and form, colour wasn’t a major factor in his designs, this resulted in the iconic black an white look. Dior’s newfound influence over the fashion world was so great that it restored Paris as the fashion capital after its hardships throughout the Second World War. Dior gained a number of notable new clients from Hollywood, and the European aristocracy. However, the New Look wasn’t met with universal acclaim, Coco Chanel notably wasn’t impressed with the style saying that it looked uncomfortable. She wasn’t the only one, as others criticised the new corseted look as restricting the female independence that had been established during World War Two. Next Post Where will Fashion be 10 years from now?